We are dedicated to improving the health of infants, children, and young adults. 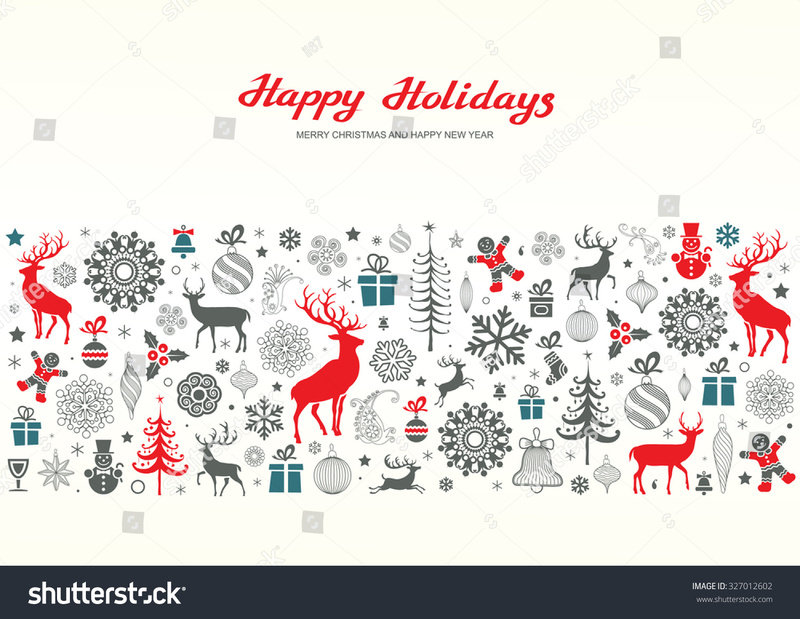 Tuesday, December 4th we will be closed in the afternoon for our office holiday party. Monday, December 24th we will be closed in the afternoon for Christmas Eve. Tuesday, December 25th we will be closed all day in observance of the Christmas holiday. Monday, December 31st we will be closed in the afternoon for New Year’s Eve. Tuesday, January 1st we will be closed all day in observance of the New Year’s holiday. During all of our closures you can contact the office at (303)830-7337 and speak with the After Hours Triage Nurse or our on call physician. Children’s Medical Center provides secure, online access to portions of your child’s medical records via MyChart. New to MyChart? Learn how to sign up. If your child isn't feeling well, select a symptom or illness from the list below to learn more about home care options and when we'd recommend you schedule an office visit. Be sure to give the correct amount of over-the-counter medicines. Choose the medicine from the list to learn how much to give and how often. Children's Medical Center posts updates on social media networks. Follow or Friend us today! Children's Medical Center © 2019. All Rights Reserved.